For a resume live up to your expectation, you often need to include a crisp Resume Summary Statement before starting off with the main biodata. This part consists of four to five crisp lines that summarize the work experience of the employee. You need to highlight your accomplishments and achievements in this part to make a resume more efficient. 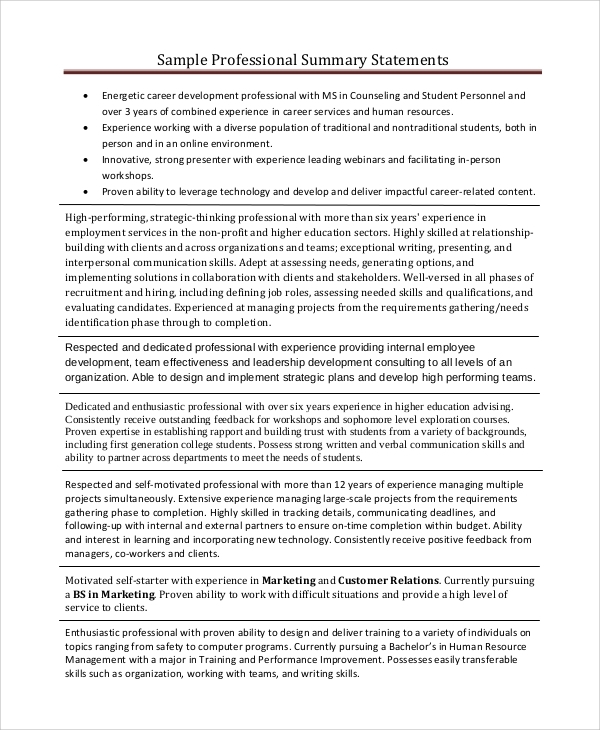 Here are some examples of Summary for Resume Sample and you will find these beneficial for your career. The summary is short and informative. It sums up the qualities of the person as a customer care executive, along with the experience. You need to highlight how you can benefit the organization. In the resume summary of an administrative assistant, it is important to include words like ‘resourceful’ and ‘quick learner.’ You can also mention the soft skills like management of teams and so on. 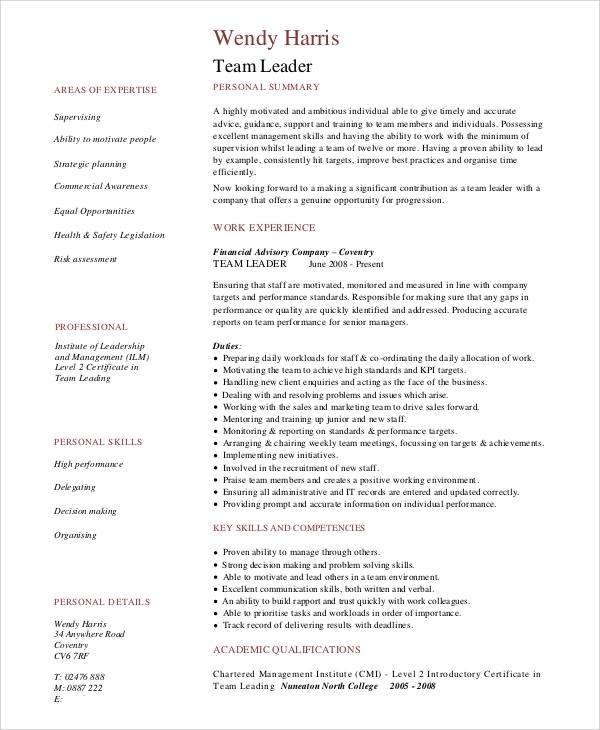 How to make the Resume Summary More Effective? It is recommended that you should keep the summary as crisp as possible. Do not include any drab information in it. Do not use first person pronouns in this part. Most of the employees commit a blunder in writing the Resume Summary, as they try to squeeze in a lot of information in these few lines. These summaries look like long, overdrawn accounts of your professional life that repel employers. You need to mention the names of top companies, your highest position in a company, any outstanding accomplishment in your professional life and end the summary. This will make it readable to the recruiters. 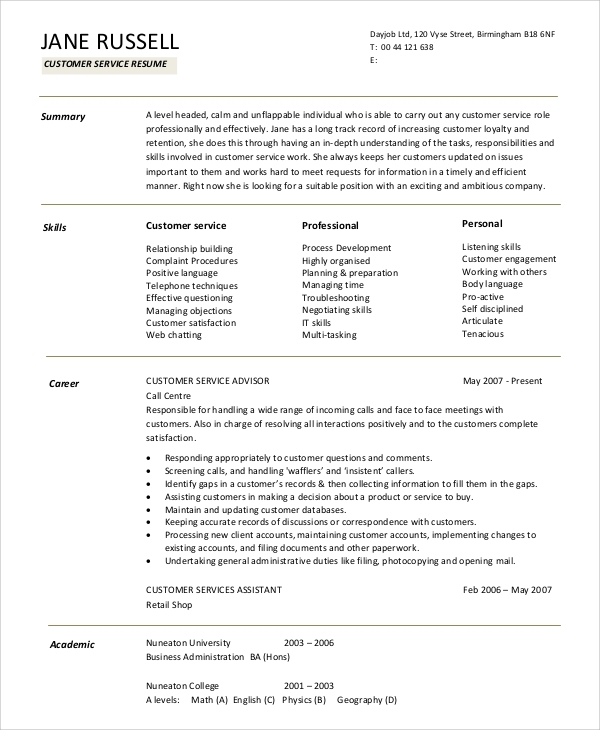 In this summary, mainly adjectives are used to summarize the profile of a candidate. These are used in a manner that leverages his/her image as a good HR employee, who can make the right choice of employees. 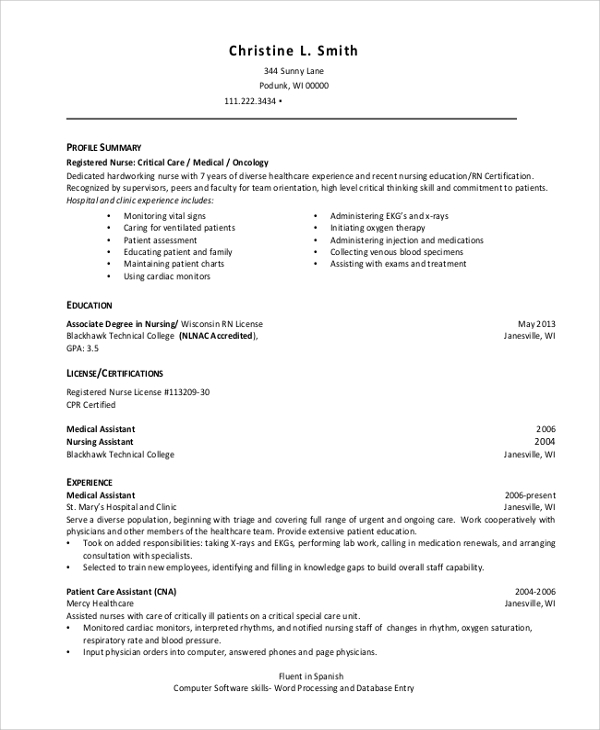 This resume summary has to convey the qualities and experience of a registered nurse to the recruiter. 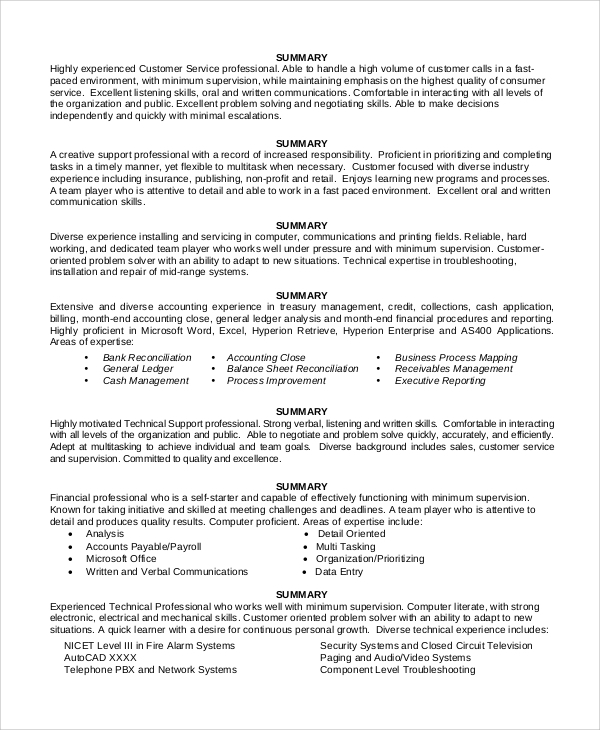 The certifications and qualifications are to be included here. You can also mention how you can benefit the organization. 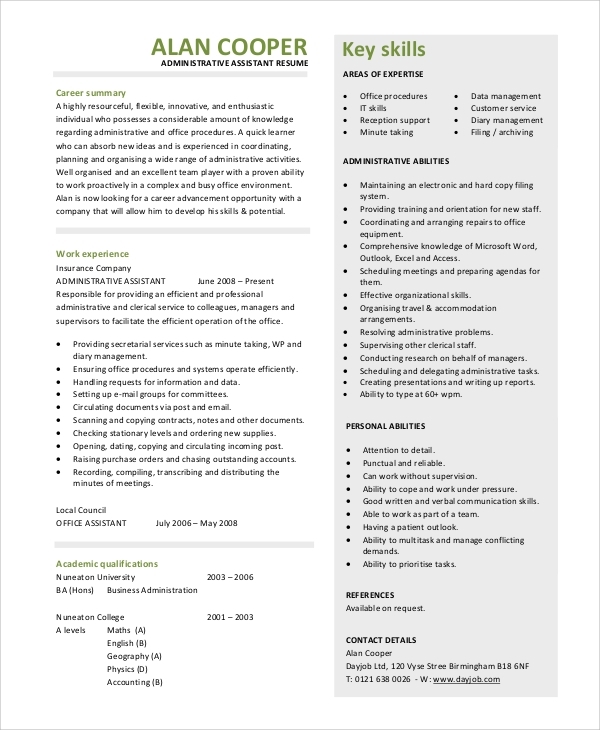 You may also see the Professional Resume Examples. 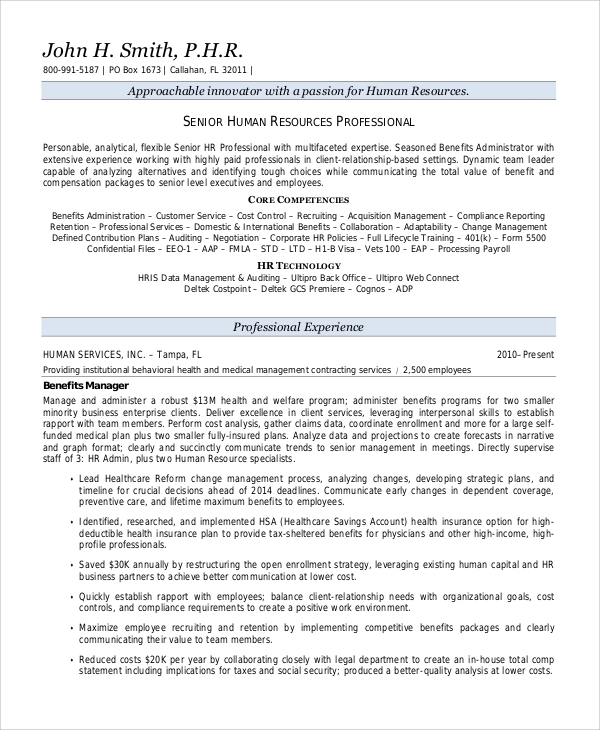 Why do you need a Resume Summary? Most of the recruiters spend a little time behind each resume. They go through the resume in a few seconds or so. It is your duty to make the information as palatable as possible. So, you need to brew up your professional achievements in a few crispy lines and write the resume. 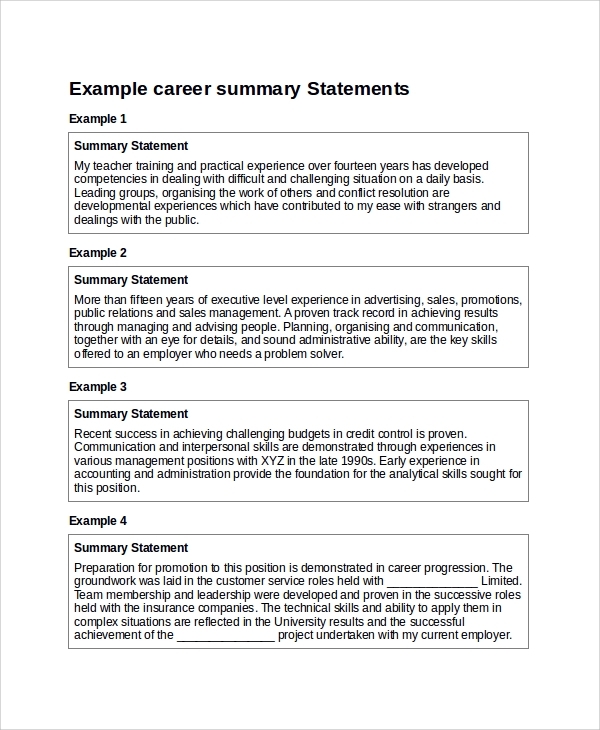 A resume summary is often confused with resume objective. Both these elements support a resume. The Resume Objective clarifies the goals of the employee, while the experience and work history is included in the resume summary. This summary is important as you will get an upper hand in the competitive selection process when you have a well-organised resume. If you plan to join a new company and craft a resume, go to the website and check out the Resume Summary Examples. 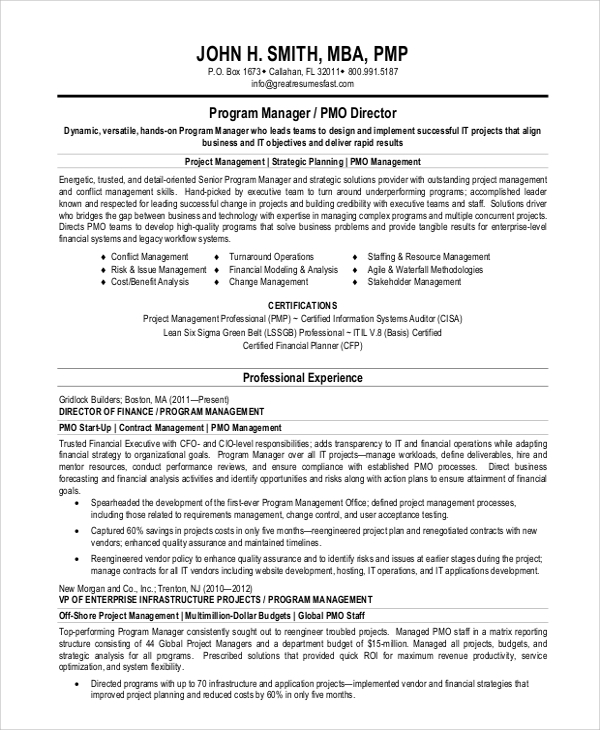 You may also see the format of the sample resumes and resume templates given in the portal and these will help you to craft a better resume.